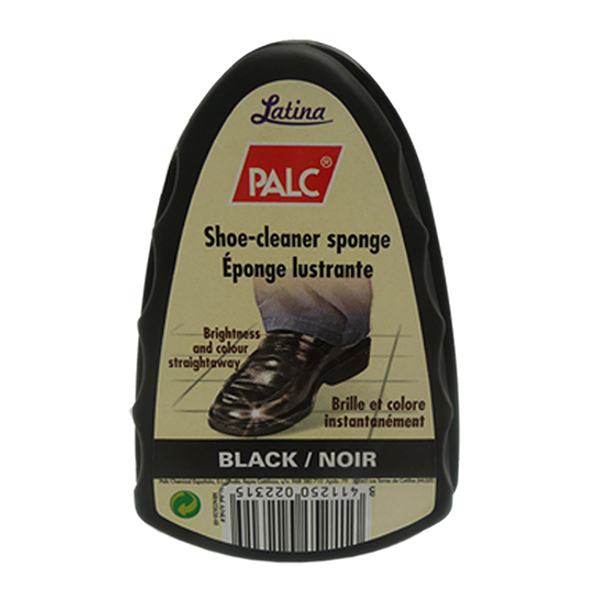 Use the Palc Self Shine Sponge to achieve an instant shine on all leather items. 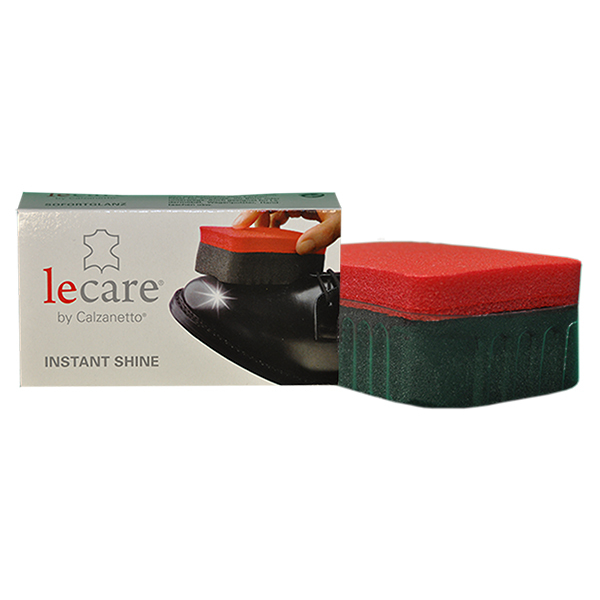 No buffing required. Available in Black, Brown or Neutral.